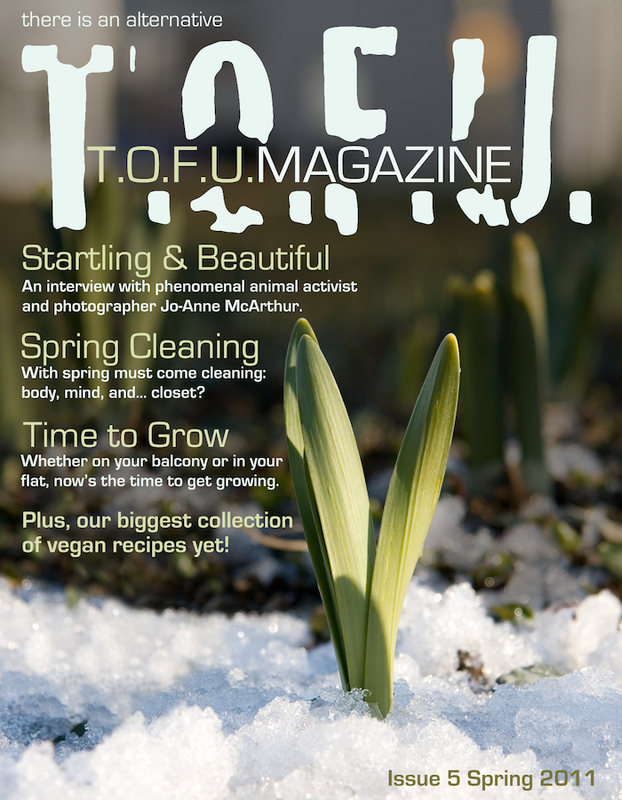 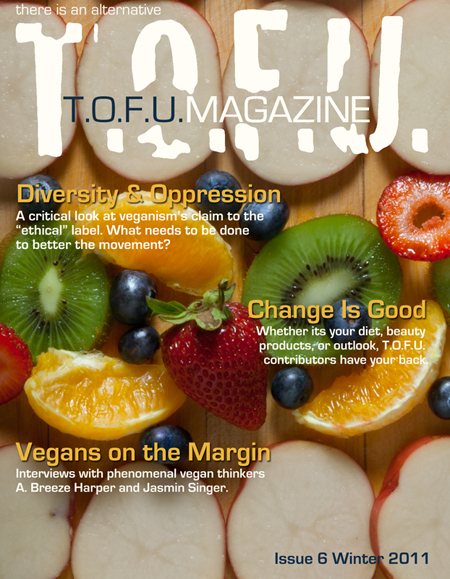 In an effort to become more inclusive of the whole vegan community, the magazine is focusing on the diversity within the movement. 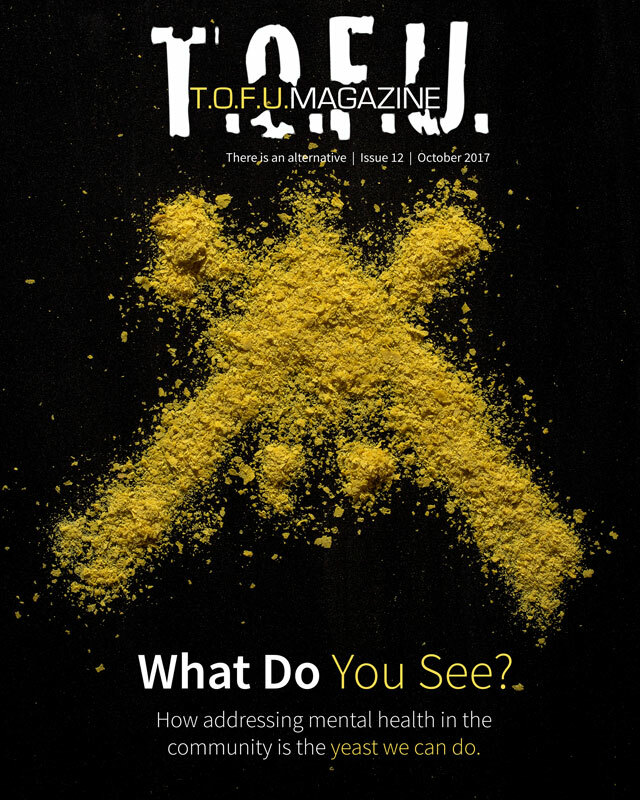 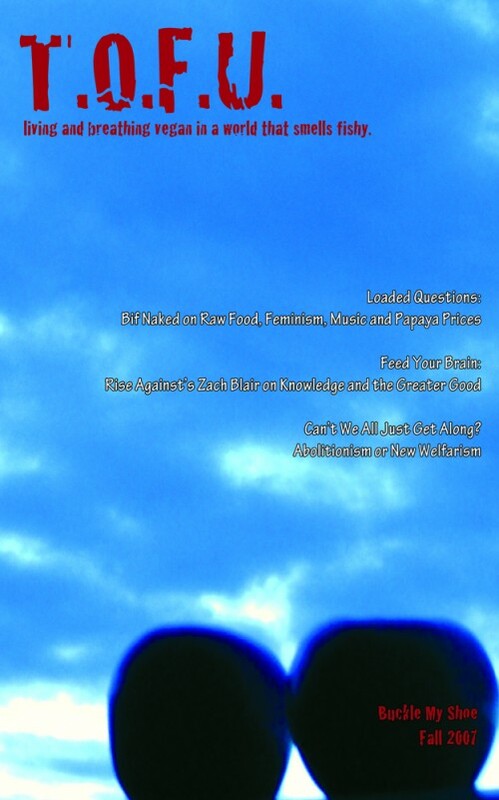 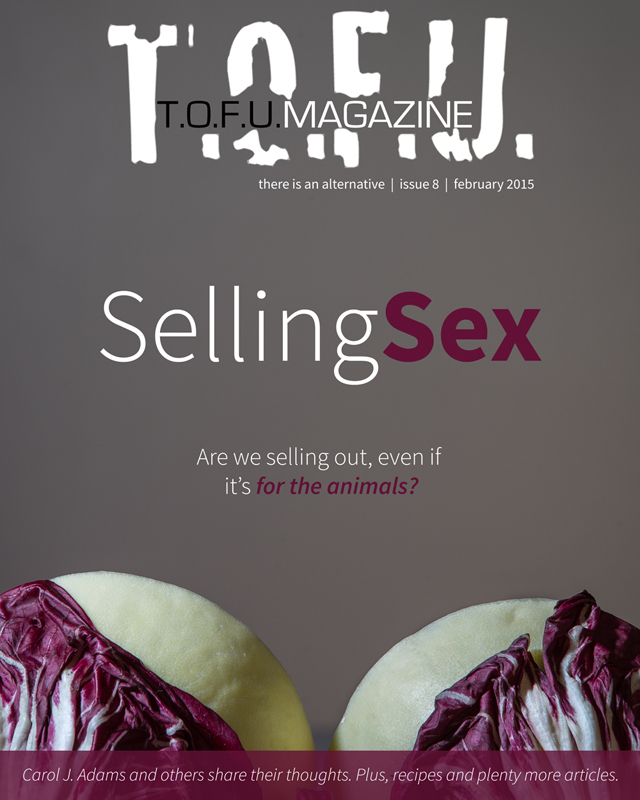 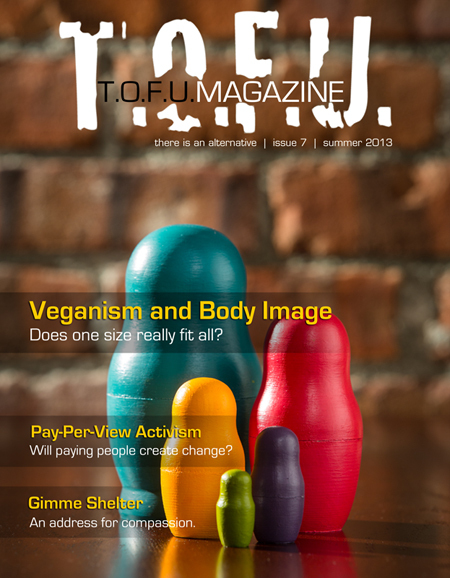 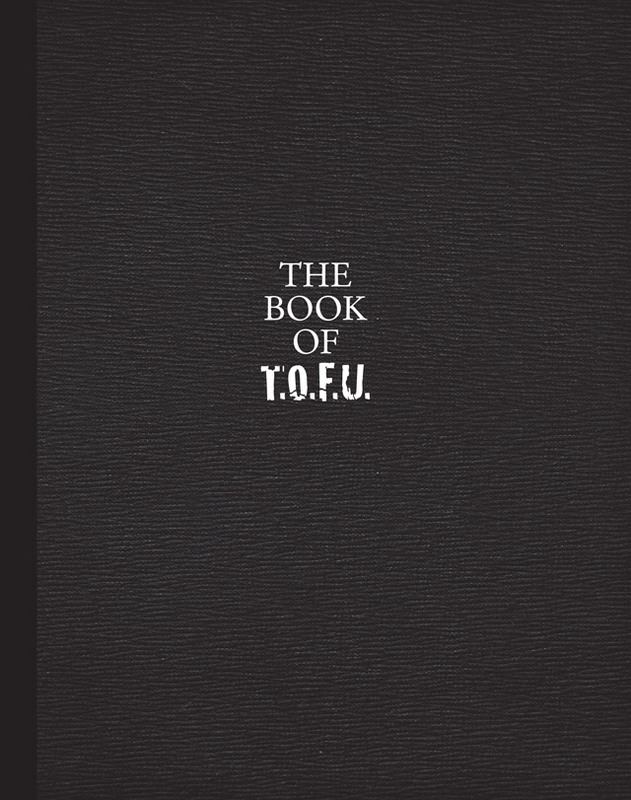 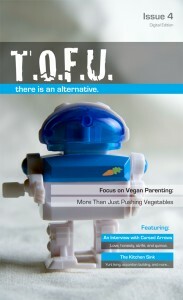 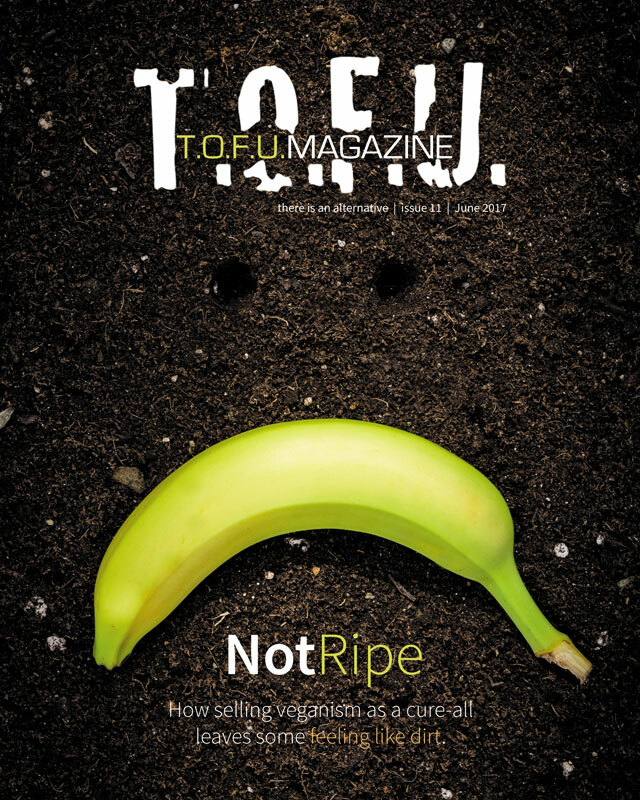 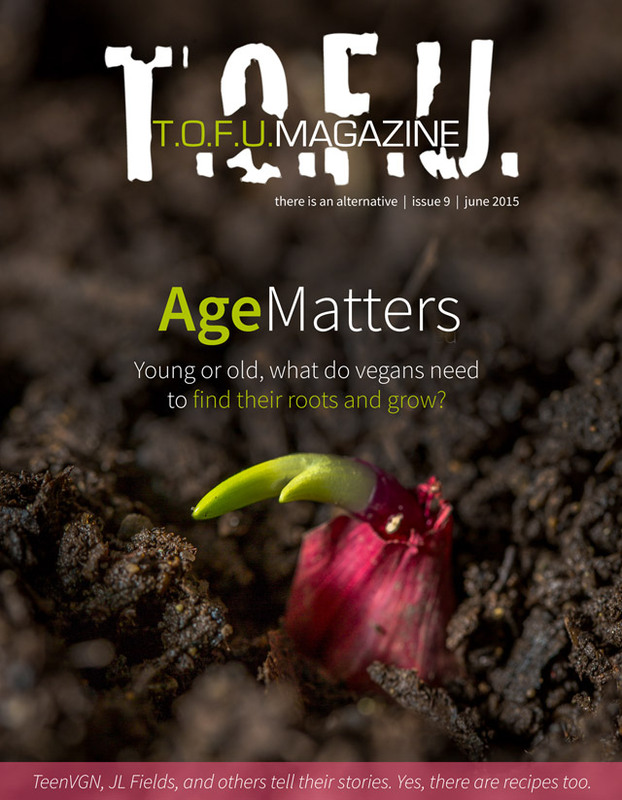 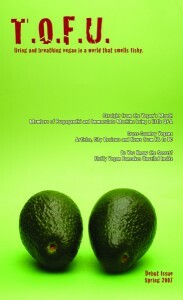 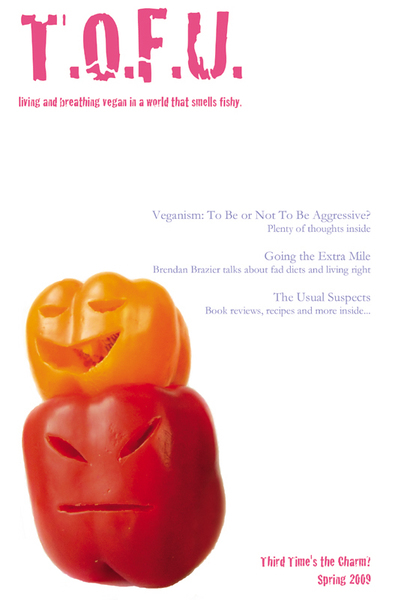 Hence, Issue six covers the intersection of veganism with forms of oppression such as racism and homophobia, as well as other relatively controversial topics surrounding a plant-based lifestyle. 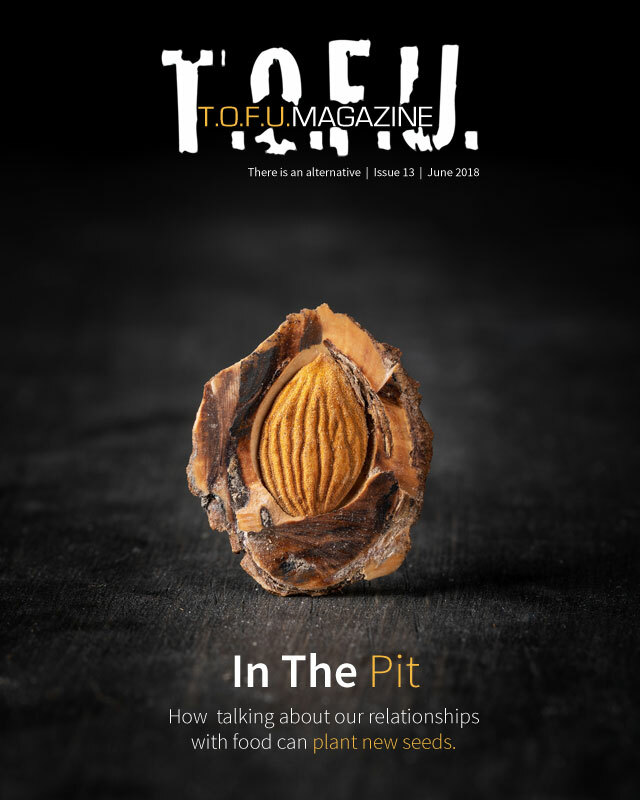 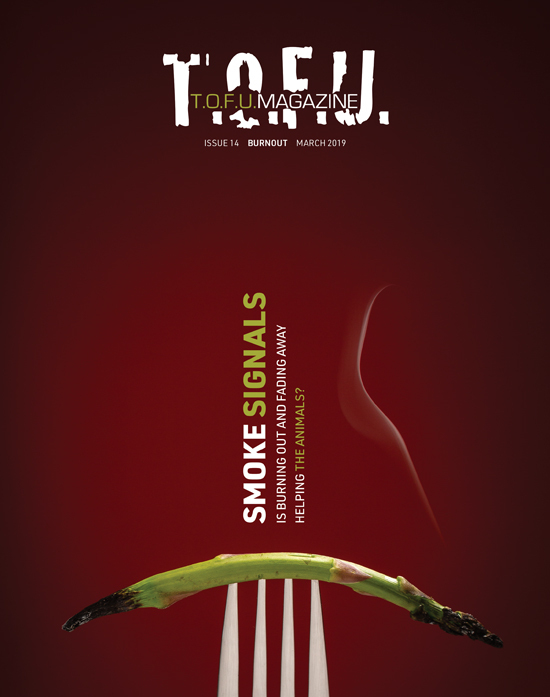 Highlights include interviews with Breeze Harper and Jasmin Singer, articles from Dan Hanley and Leigh-Chantelle Koch, and recipes from Miss Savvy, Lindsay S. Nixon, Miriam Sorrell, and more.